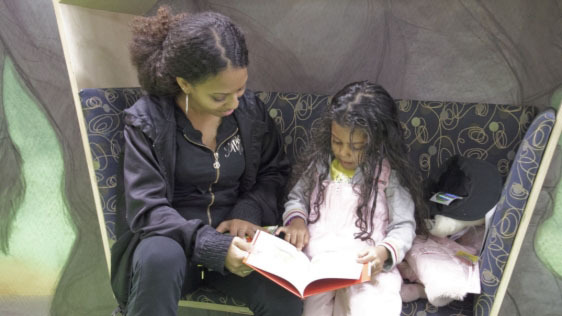 Reading together is the best way to help your child become a strong reader. 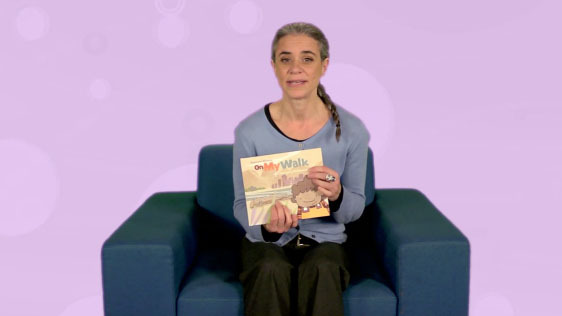 Joanne reads “On My Walk” by Kari-Lyn Winters. Melanie reads “Without You” by Geneviève Côté. 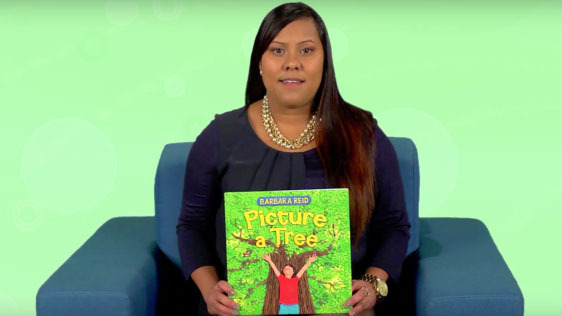 Melissa reads “Picture a Tree” by Barbara Reid. 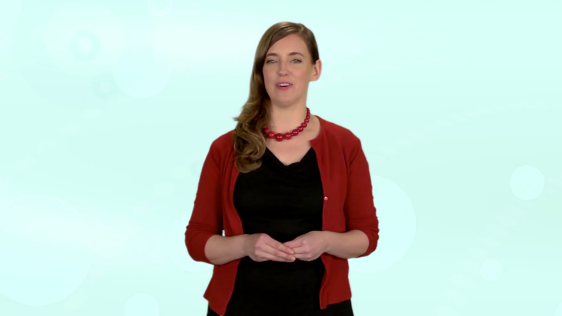 Jennifer shows everyone how they hold the “key to the kingdom” with this interactive story. Children who enjoy books will want to learn to read. Enjoying books together every day is the first step toward developing a love of reading. Start the day your child is born. Positive, fun and playful experiences with books and stories foster a desire to read and encourage your child to keep trying to read. Sing throughout the day and make up your own silly songs to introduce new vocabulary. Find books with cut-outs, lift-the-flaps, pop-ups or anything that moves. Kids love them! Look for scratch-and-sniff elements and sounds. Sharing a book is an opportunity to bond with your child and to show him that reading is important. Find a cosy place to ready and, if possible, read with your child in your lap, or sit close and cuddle. Being close makes reading together a warm and happy experience that your child looks forward to. It's not surprising that children will love to read if they love what they're reading. Follow your child's developing interests. Share picture books, informational books and true stories with your child based on what excites them. Bring a sense of adventure to your reading. Read with humour, expression and enthusiasm. Give the story characters different voices. Make your voice loud or soft, high or low. Read faster or slower to fit the story, and add pauses for dramatic effect. Play with adding sounds. Try using a puppet or stuffed animal to help read or tell a story. Involve the whole family in stories. 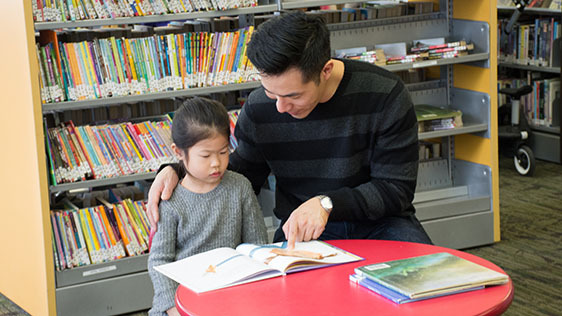 Ask your public librarian to help you find books on the subject your child is interested in. It's a chance for you and your child to learn together. Let your child choose her own books and stories to read, to borrow from the library, or to buy. 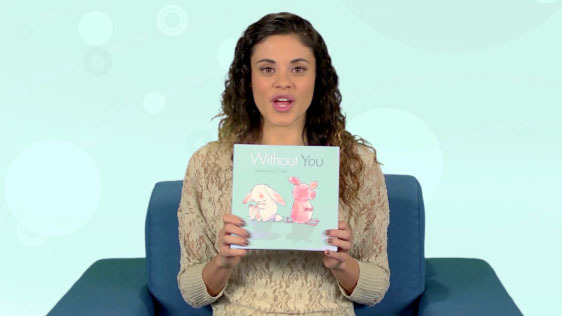 Share books with your child, even your baby, every day and throughout the day. It's helpful to create a special time for reading, such as after dinner, before naps or at bedtime. Read books with your child often. Any book with words helps develop print awareness because your child learns to recognize print, how books work and how we use them. Let your child hold the book and turn the pages of the book as she “reads” to you or as you read together. Read and re-read your child’s favourite books. Your child becomes more familiar with the story, building her understanding and making it easier for her to retell the story. While reading, point to a word that interests your child and point to words that are repeated as you read them. Run your child’s finger underneath the words as you read or, using a book that your child knows well, ask him to point to the words as you read them. Even as a baby, your child will start to learn that printed words have meaning. Use every opportunity to read aloud. While walking or driving, point to and talk about street signs, traffic signs and billboards. Praise your child when she recognizes words like “Stop” on stop signs or “Open” in shop windows. Point out labels while shopping. Gain knowledge together by reading books on many different topics. Non-fiction or information books use different words than those used in stories. Exposing your child to new information, science and math concepts improves her reading comprehension. Tell your child how reading with him is the favourite part of your day. Remember to smile at your child while you are reading. Background knowledge helps children understand what they are reading. Books, songs and rhymes introduce new ideas that build your child’s understanding of the world and add their background knowledge. 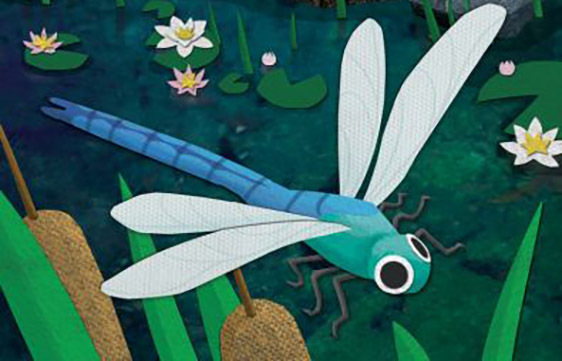 Books often expose children to experiences outside their familiar environments and have pictures of things they may not see often. Make books and stories a part of your child's daily routine. Read together when you are both in a good mood. Reading happily even for a short time will help develop your child's interest in reading. 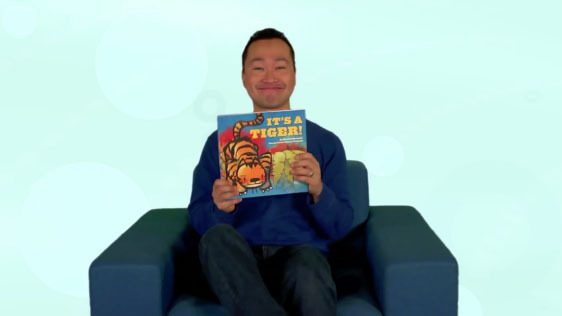 Pointing to words as you read them helps your child become familiar with printed language. As you run your finger underneath the words, you show that the printed word and the story are connected. Books with large print or with few words on a page are especially good for pointing. Read alphabet books that link the letter to an object such as: “A is for apple.” Alphabet books do not need to be read from A to Z. You can let your child choose what letters and pictures to talk about. Listen, and then talk about the letter and its sound. Extend this activity by showing actual objects that start with that letter. For babies, board books are sturdier and more durable. They tend to be small and easy to handle by small hands. Cloth books, as well as those with a mirror, can also be good choices for babies. Children who enjoy books will want to learn to read. Hearing the smaller sounds in words helps children sound out written words. Knowing many words helps children recognize written words and understand what they read. Learning to tell a story helps children develop skills in thinking and understanding. Familiarity with printed language helps children feel comfortable with books and reading. Knowing the names and sounds of letters helps children sound out words. Discover winner and honor books. 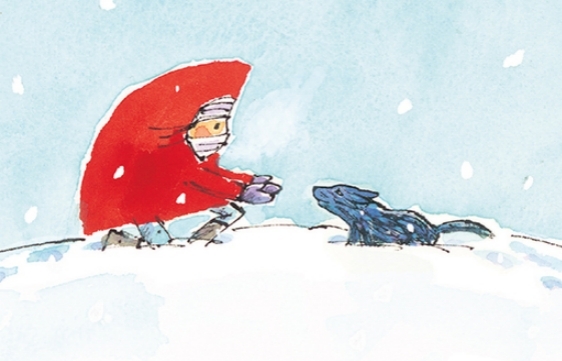 Discover our top picks of the best Canadian children's books for building reading readiness in kids under five. 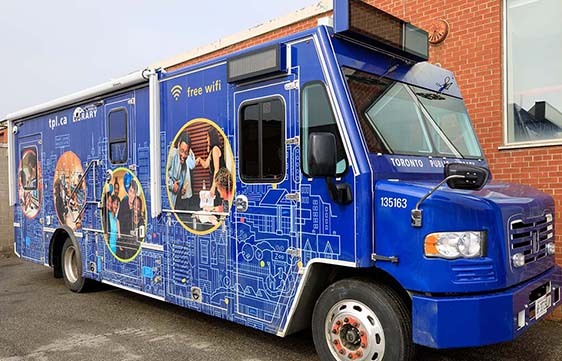 Learn more about our Bookmobile service.